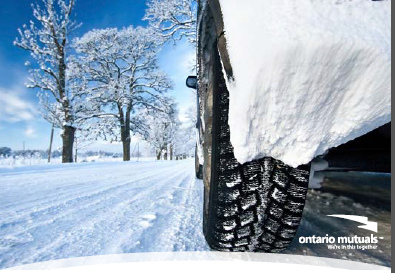 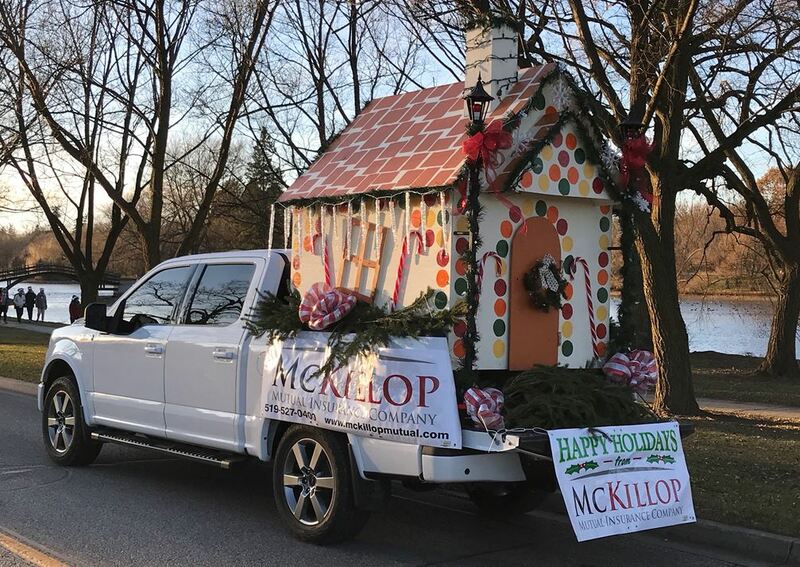 See you at Local Christmas Parades! 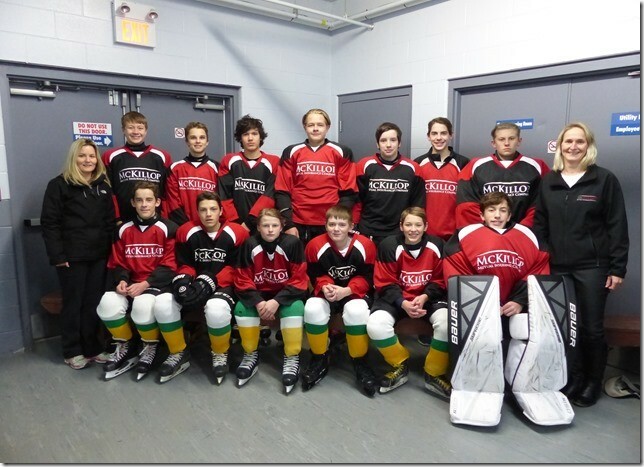 McKillop was happy to donate practice jerseys to Seaforth Minor Hockey! 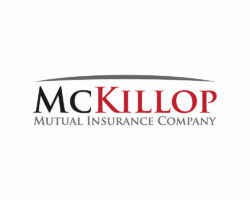 With the 2017 International Plowing Match taking place outside of Walton, Ontario, McKillop Mutual is proud to offer our support with a ten thousand dollar donation. 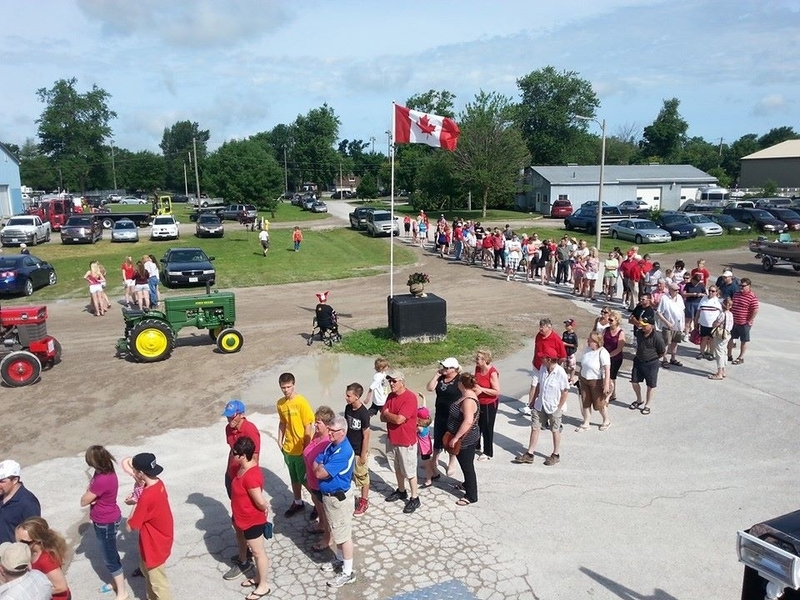 Once again McKillop staff, agents and directors were out to support this year’s July 1st breakfast by providing games and giveaways for kids and adults…..come join us next year! 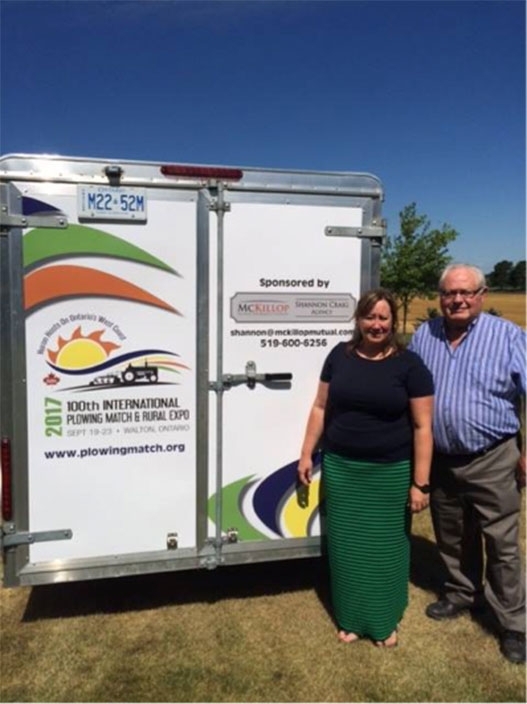 McKillop Agent, Shannon Craig, is proud to support the 2017 International Plowing Match taking place in Huron County.